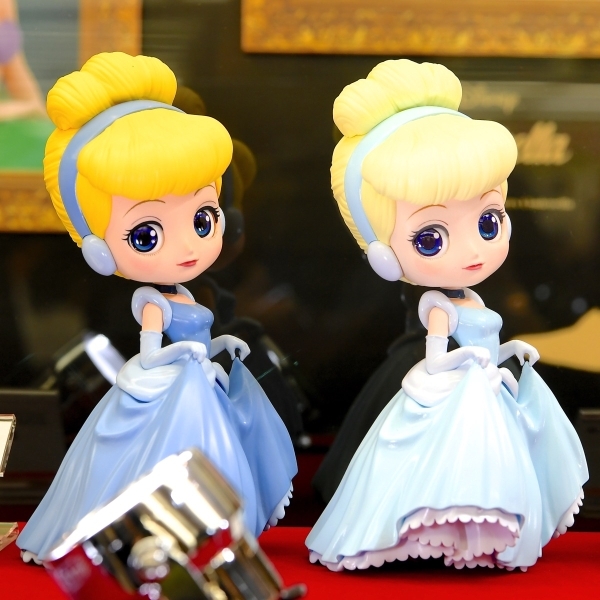 Japanese toy company, Banpresto, has announced their fall release of Disney Princess figures. 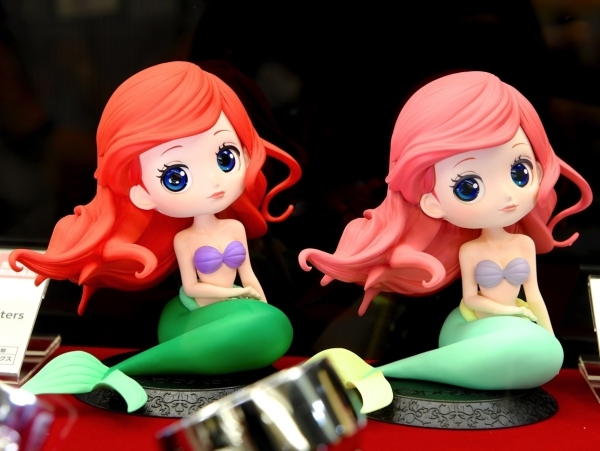 If there’s any reason to head to a crane game, this is it! The crane game scene in Japan remains strong considering that a majority of the prizes are limited edition or even exclusive items. 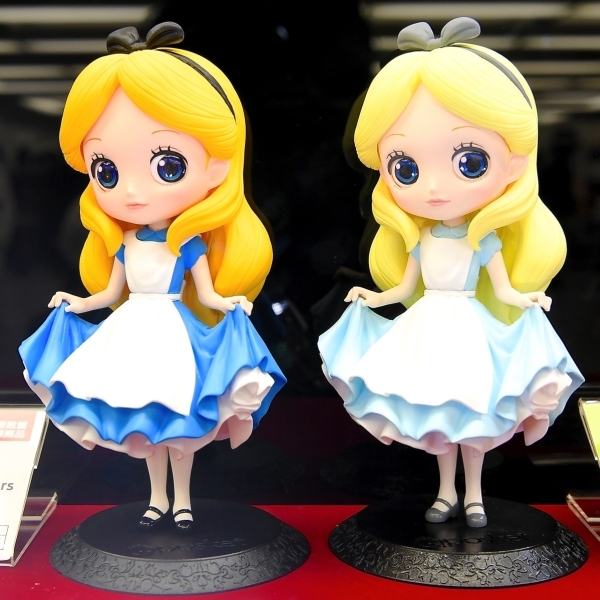 This makes crane game merchandise a collector’s dream and it’s worth checking out every now and then what they have in case. 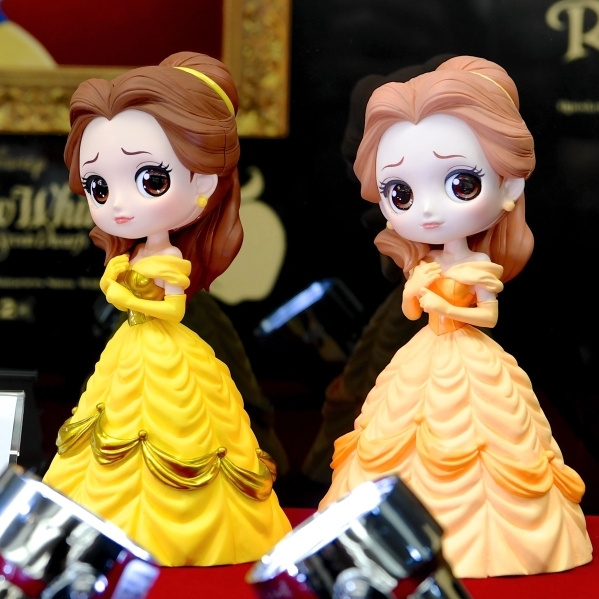 Banpresto is one of Japan’s top action figure companies known for their consistent quality and detail. 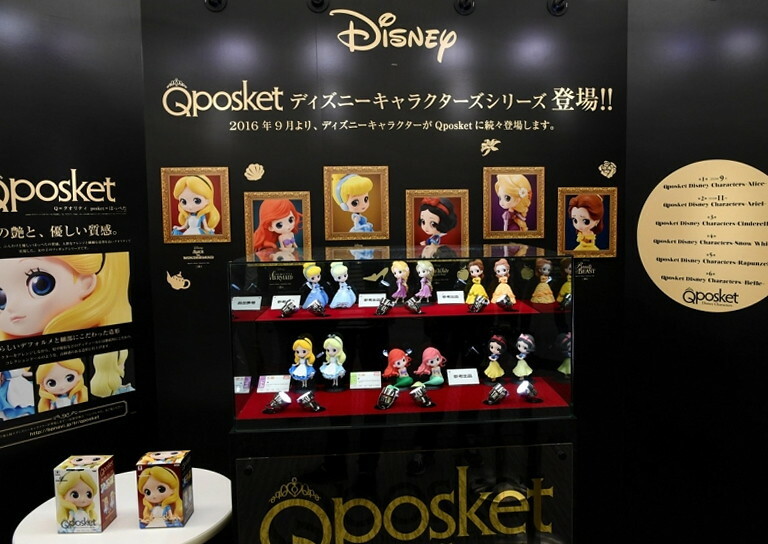 Coming September 2016, Banpresto’s own crane game prize line, Qposket, is set to release a line of Disney Princess figures. 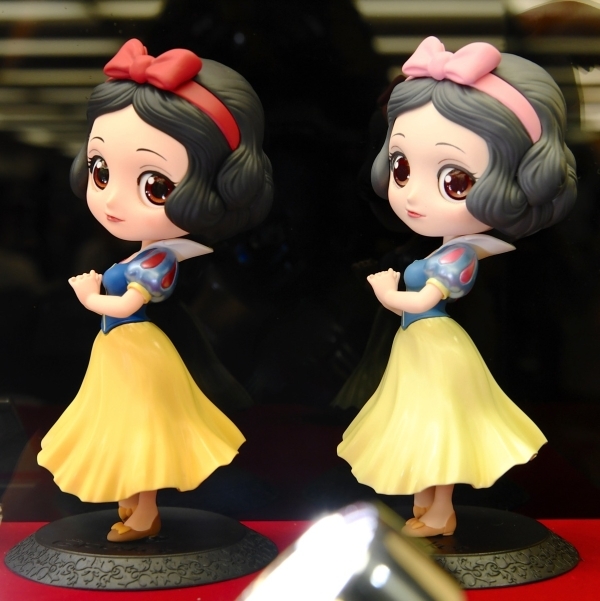 The style is very much fashioned after the chibi characters in anime with the large doe-like eyes and smaller bodies. 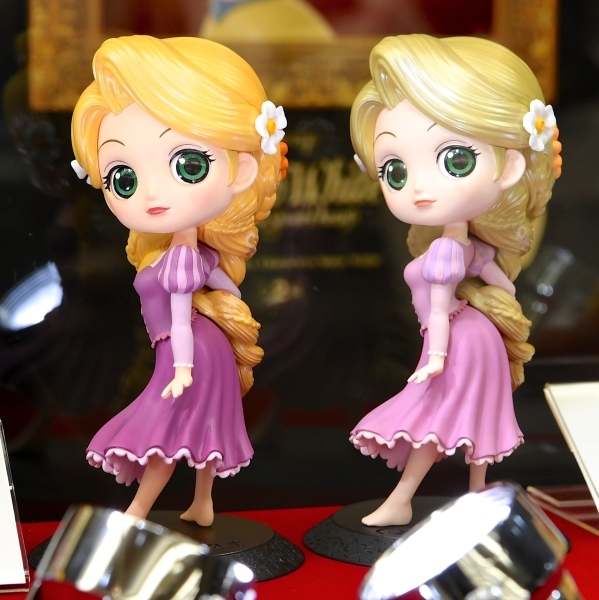 The figures will be coming in two color variants, one being bold and the other having a softer look. 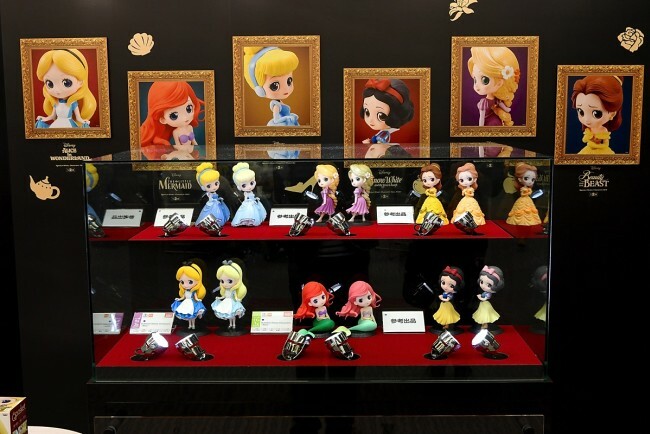 At this point, the line-up consists six princesses: Alice, Ariel, Cinderella, Snow White, Rapunzel, and Belle. While simple in design, the quality can be clearly seen in the fine details and facial expressions. The way the hair flows, the delicate hand poses, and even the folds of the dresses speaks volumes. Here they are altogether. September is but a summer away! Characters © Disney. Images credited to Dtimes.